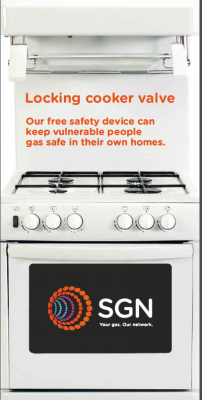 and off, enabling the vulnerable person to continue to use their gas cooker safely. When the valve is locked, the cooker can’t be unintentionally turned on or left on when the carer or relative is out of the room. Visit our YouTube channel at https://www.youtube.com/channel/UCBdkA3-lIOiOy6QG1R9Hv8w to view product demo. Visit Locking Cooker Valve for Brochure. Product suggestion by Dawood Haddadi – Environmental Health & Housing Consultancy (EHHC) and Viva Access trainer. 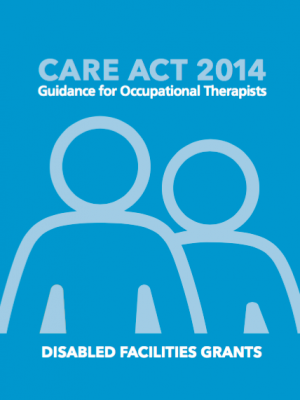 A series of guides to the Care Act has been developed by the College of Occupational Therapists. 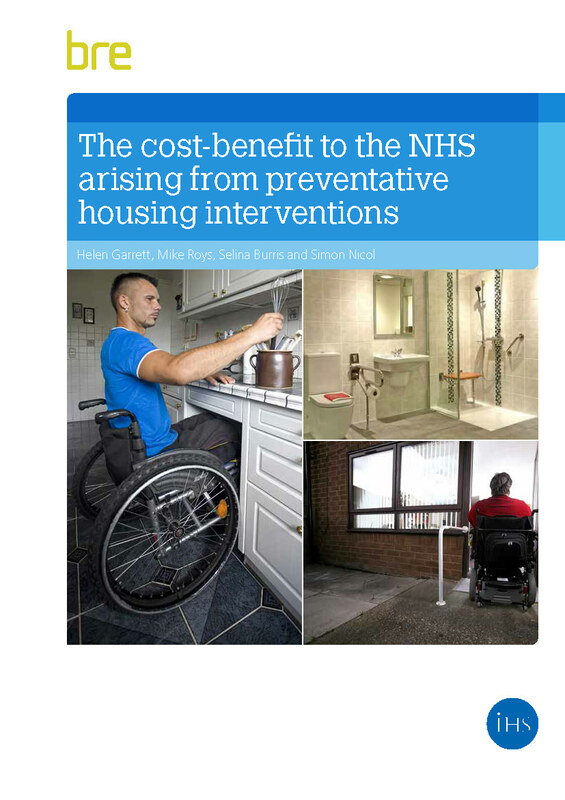 Report: The cost-benefit to the NHS arising from preventative housing interventions. Report on a BRE research project which considers the cost-benefits of preventative home interventions by reducing the need for NHS treatment and reducing the subsequent need for reactive home adaptations in as many cases as possible. Should be of interest to OTs, adaptations officers and grants departments – and to managers, policy makers and budget holders in particular. A summary of the report is available free of charge HERE. By Local Government Ombudsman Office. The Local Government Ombudsman (LGO) investigates complaints about councils and social care providers. 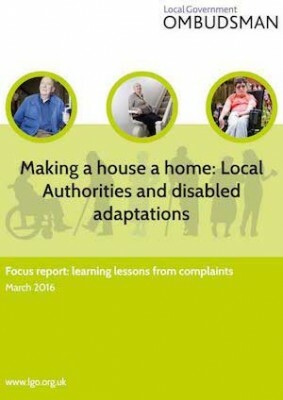 This report highlights some of the complaints the LGO has received when the adaptations process goes wrong, and the impact this can have on people’s lives. 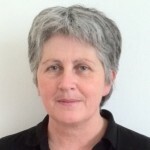 It aims to draw attention to common issues and offer local authorities good practice guidance to ensure their grant allocation schemes run as smoothly as they can for those in need of adaptations. Visit LGO Report for more details. Visit LGO website for general information. Recently issued by Council for Disabled Children – application England and Wales. 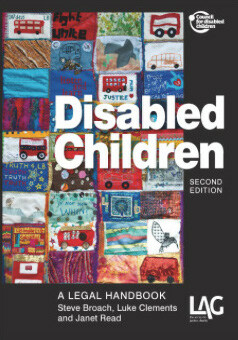 See in particular Chapter 6 on Housing and Disabled Facilities Grants (DFGs) for children and Chapter 9 on ‘Equality and non-discrimination‘. Life expectancy is rising with many of us living longer than past generations. So with an ageing population, pressure is mounting on councils and hospitals to provide services for the elderly. 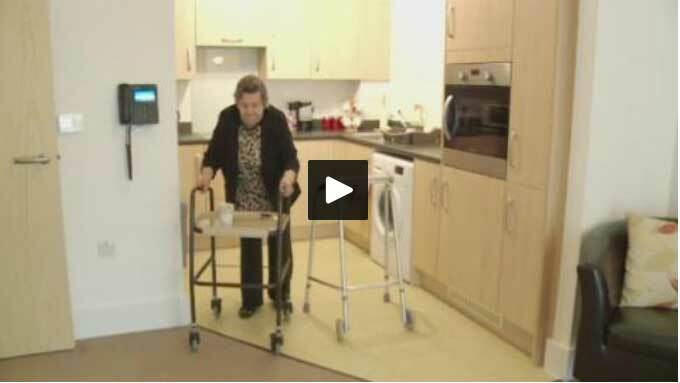 Now a fully dementia-friendly housing complex in Kent has opened. The council-run sheltered accommodation scheme is the first of its kind in Ashford. Tom Savvides talks to residents, councillor Paul Clokie and Elizabeth Taylor from Alzheimer’s Society.